Complete list of Tax Consultants companies in Pakistan . You can find the updated list of Tax Consultants companies in Karachi, Lahore, Islamabad, Rawalpindi, Multan, Peshawar, Quetta, Faisalabad and other regions of Pakistan with their address, maps, locations, vendors and consumer reviews. You can also compare the Tax Consultants companies here and find the best Tax Consultants companies here. You can also find the jobs related to Tax Consultants companies here. 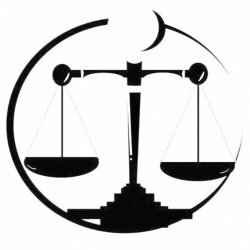 MIA LAW ASSOCIATES is located in the well known location of Rawalpindi, Pakistan. Company is working in Tax consultants business activities. FN Abbasi Associates provides Sales Tax Consultancy services for both FBR and SRB in E-Filing, E-Registration and Litigation.